At Trium / B. Christensen Maskinfabrik, service is a major part of our business, and it is very important to us that each service project is completed to the full satisfaction of all parties involved. 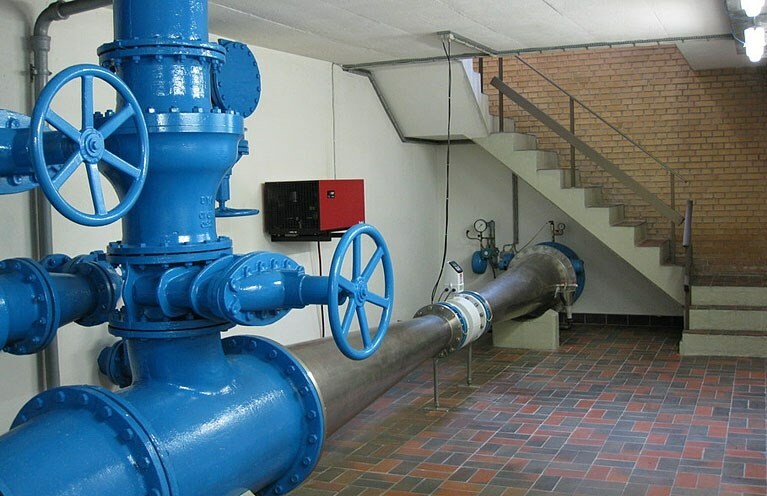 For instance, we provide service to the highly acclaimed and extremely hard-wearing TRIUM pump, and we are ready to come to your assistance if things go wrong. We always offer swift service and prompt supply of spares. If the components needed are not in stock, we manufacture special spares in no time. So, we will never let you down, and we can help you no matter how old your TRIUM pump is. We offer laser alignment of motor/pump sets in connection with maintenance or refurbishing. Correct alignment saves you energy and minimises coupling, bearing and packing box wear, reducing operating costs. Can we help you with spare parts? - Click here to read more. Take advantage of a service contract including annual or biannual checks on alignment and vibration levels on your pump sets. Click here for information about the service contract. 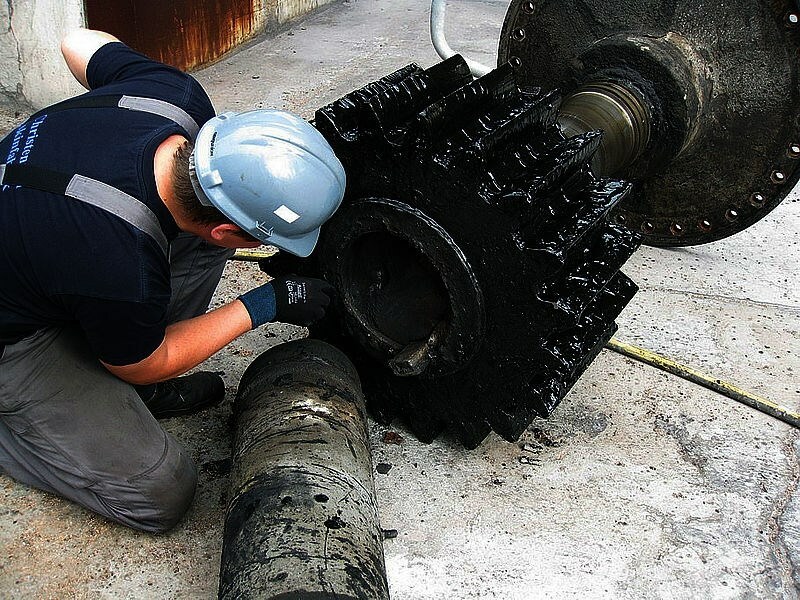 RefurbishingWe also offer refurbishing and realignment of worn pumps. 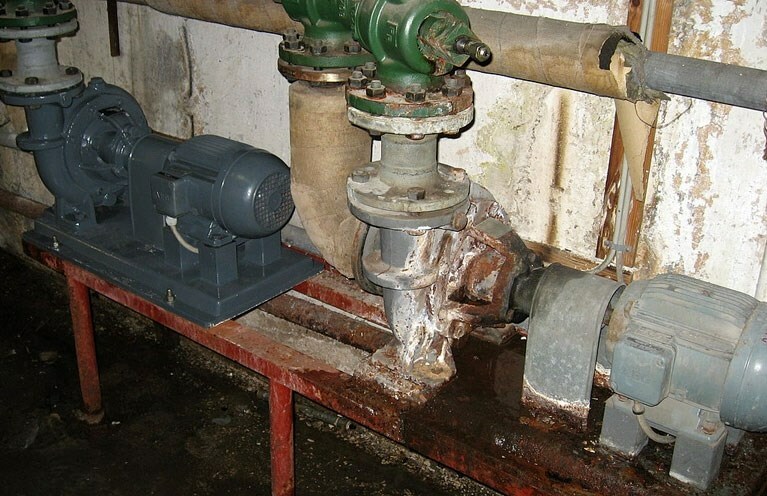 Read more and see examples of pump refurbishing here.